Shark Week may be over, but the fun doesn’t have to be! 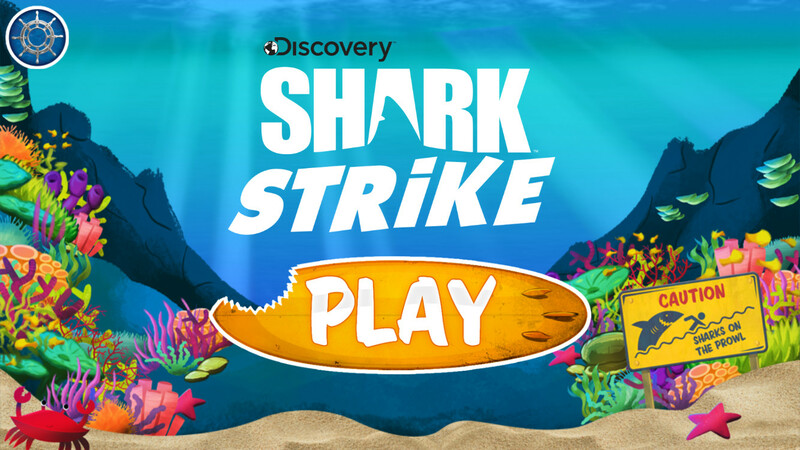 Make every week a bad week to be a seal with the first official Discovery Shark App – Shark Strike! In this app, players must eat prey to survive and avoid the dangers of the sea. Make it far enough and you’ll face your biggest challenge – the “Boss” orca himself! You’ll have three challenging multi-level underwater worlds – the Tropics, the Arctic, and Ancient Ruins to explore as you hunt the bad guys down! Climb up the predator food chain as you transform from a Reef Shark – hungry and scrappy, all the way to a Great White Shark – the ultimate apex predator. Thrust into the open water today with the Shark Strike app!